Welcome to this incredible Meridian Hills home, designed by legendary Indianapolis builder David Augustus for his own family. You can't help but notice the quality workmanship throughout. With large windows, hardwood floors, granite countertops, and stainless steel appliances this 3 bedroom, 3 bathroom home does not disappoint. The master bath includes a designer sink, free standing tub, marble shower, and heated flooring. The backyard includes a large deck, in-ground saltwater gunite pool, and jacuzzi spa. Don't miss the spacious 4-car garage! 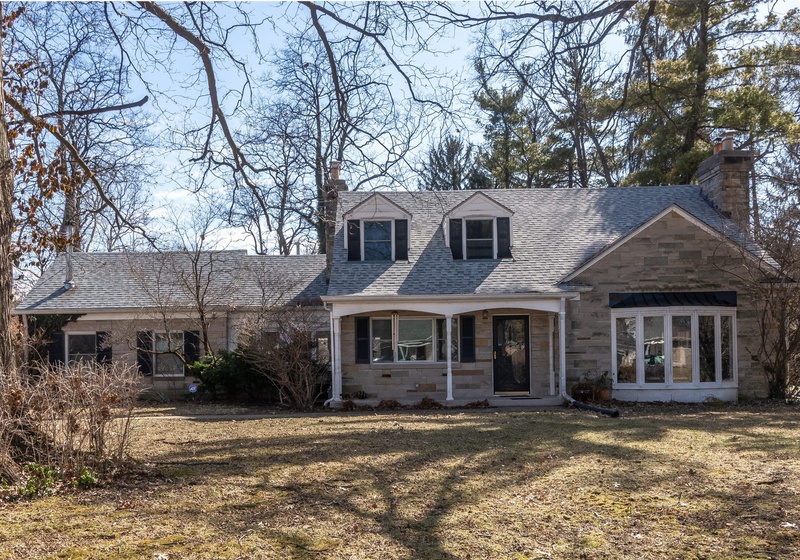 This spectacular property is located not far from the White River, Meridian Hills Country Club, Holliday Park, Monon trail, Broad Ripple, and much more!